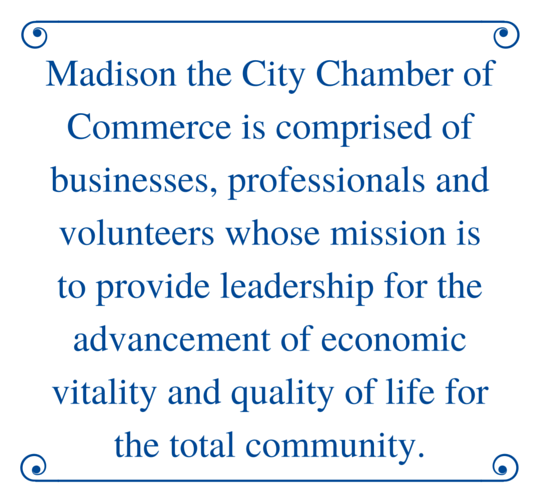 If you live, work or worship in Madison, you are eligible to bank with us! Whether you need a checking account, loan or CD- we've got it all! We also have mobile deposit and 24/7 live chat!